The studio was slated to work with Netflix on a Stranger Things game. Update #4 (9/21/2018): Netflix has made a correction to its statement, reflected below. The new language removes the implication of Telltale Games' closure from the statement. Update #3 (9/21/2018): Variety has obtained additional information that helps fill in the blanks on what happened today at Telltale Games. A Variety source tells the outlet that the remaining episode for The Walking Dead: The Final Season are not guaranteed. Rather, the focus will be the Minecraft: Story Mode interactive series for Netflix. The Stranger Things partnership with Telltale seems to be less solid at this point, with Netflix keeping its options open. Netflix has provided the same statment to GameDaily as it did to Variety. "We are saddened by the news about Telltale games - they developed many great games in the past and left an indelible mark in the industry," a Netflix spokesperson told GameDaily. "Minecraft: Story Mode is still moving forward as planned. We are in the process of evaluating other options for bringing the Stranger Things universe to life in an interactive medium." Update #2 (9/21/2018): Telltale CEO Pete Hawley has clarified that the studio is not shutting down and that the remaining 25 employees will continue on indefinitely. "To be clear, we're not shutting down," Hawley said to me on Twitter. "As odd as that may sound, 25 of us will continue, foreseeable. I'll make further comment in the coming weeks." Update #1 (9/21/2018): Telltale Games has issued a statement regarding today's significant layoffs. Telltale says it will update on its announced game portfolio in the coming weeks. 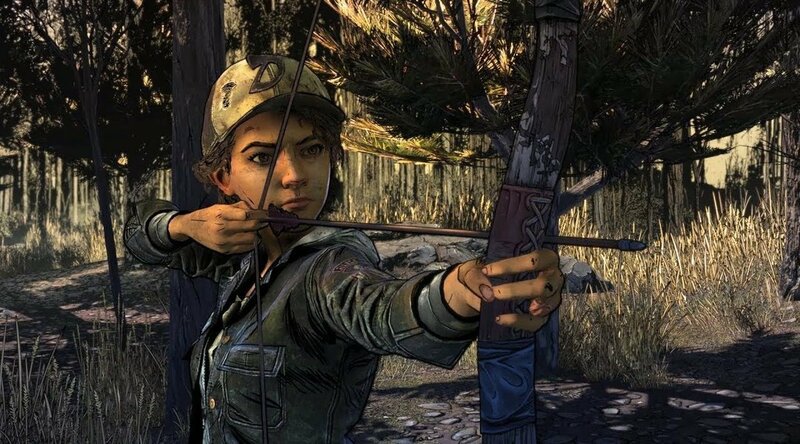 Just a few months after news leaked out that Telltale Games would be teaming up with Netflix, the studio best known for The Walking Dead has laid off most of its employees. A source among those let go today tells us that no severance has been offered to any of the approximately 250 outgoing staff. 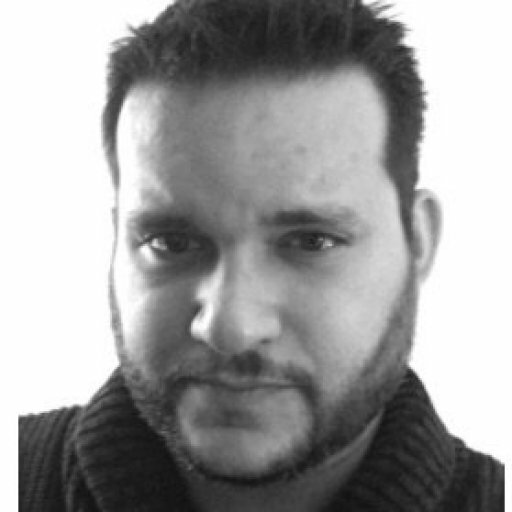 This was echoed on Twitter by another Telltale employee, Brandon Cebenka, who was also laid off today. According to social media posts (1, 2, 3, 4) and a GameDaily source that has requested anonymity, a “small team” of 25 staff were retained. The Verge is reporting the same. We’ve reached out to Telltale for a statement. The same source reports that no severance was offered to the outgoing staff. Telltale was on the road to a renaissance, finally ditching its aging Telltale Tool engine in favor of Unity and slowing down its development into a more even cadence. New CEO Pete Hawley, who joined the company in 2017 after co-founder Kevin Bruner was ousted, revitalized a long considered deal with Netflix. Bruner sued Telltale for damages related to the company’s failure to help him offload his stock after his ouster. A March 2018 report from The Verge revealed an unsustainable work environment plagued with excessive crunch and oppressive deadlines. In a statement issued on his personal website, Bruner calls this a "very, very sad day." The Netflix deal was described to me for a Variety story as a “life raft” for the studio. Telltale was also working on a streaming solution for its games, which would be used to bring Minecraft Story Mode. Some inside Telltale had hoped that the technology would have been ready for Game of Thrones. 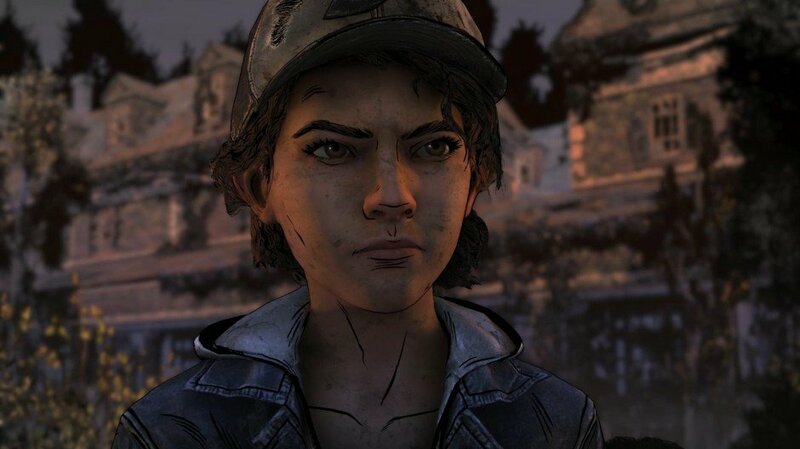 Telltale had suffered a number of rounds of layoffs, the most recent of which came as Hawley took the reigns. Approximately 90 employees were let go in November 2017, as The Walking Dead: The Final Season was expected to bring in lower revenue than previous seasons. Stranger Things was supposed to be the first Unity project. Additionally, Telltale was working on The Wolf Among Us 2, also in the new engine. That game was originally in line for a 2018 release, but was bumped to 2019 in order to give the studio time to develop it in the new, unfamiliar engine. The second episode of The Walking Dead: The Final Season is due September 25. The third and fourth episodes are scheduled for November 6 and December 18 respectively.